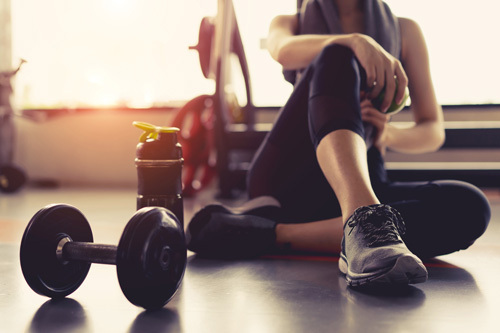 Athletes, weekend warriors and gym enthusiasts require specific care and treatment protocols to fit their lifestyle and enhance their performance. Chronic pain, acute injuries, day-to-day nagging aches and pains. Assessment and treatments designed to unroot the underlying cause, reduce pain and tension, and rehabilitate injuries or muscular dysfunctions. Under the chronic stress of daily life, there is a negative impact on the health and overall function of the body. By giving the body a chance to relax, you can improve sleep, digestion, mental clarity and energy. Whether you are trying naturally, being assisted hormonally, undergoing IVF or IUI, the proper care and support can increase your chances of a successful and healthy pregnancy. 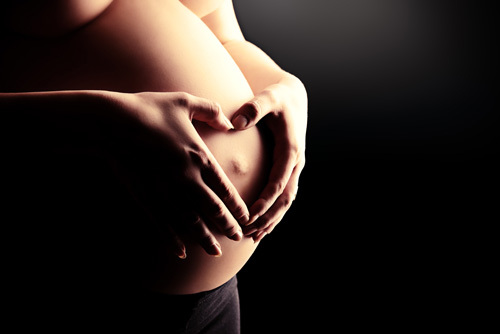 Over the course of pregnancy, so much changes in your body and the proper prenatal and postpartum care can do wonders during this precious time. At Axis Healthcare we are committed to providing care of the highest standards suited to your individual needs. Our team of healthcare professionals work in unity to ensure you achieve sustainable and superior results. Your care at Axis is overseen by a group of experts with insight in different fields of practice. We build our treatment plans with a core belief in empowering and motivating our clients to move their best, feel their best, and live their best. 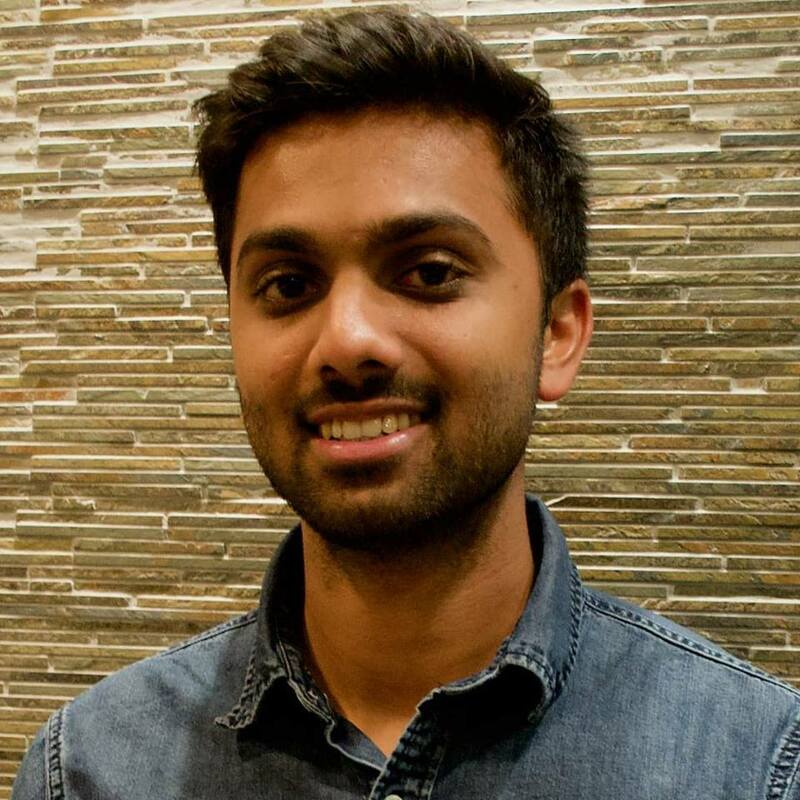 Dr. Uravi Shah is our health and fitness driven Chiropractor with a special interest in headache management. 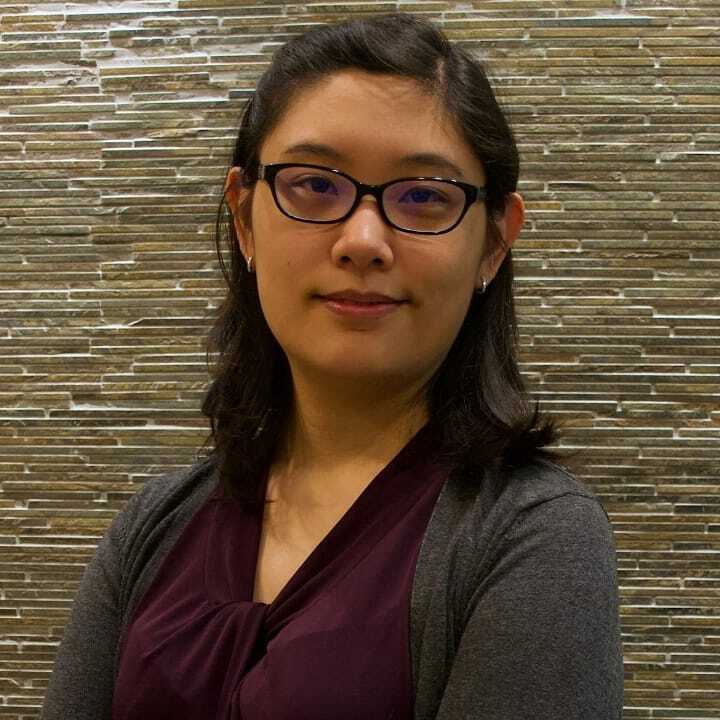 She graduated from the Canadian Memorial Chiropractic College in 2012 and continues to expand her knowledge through her experiences as well as additional training courses. 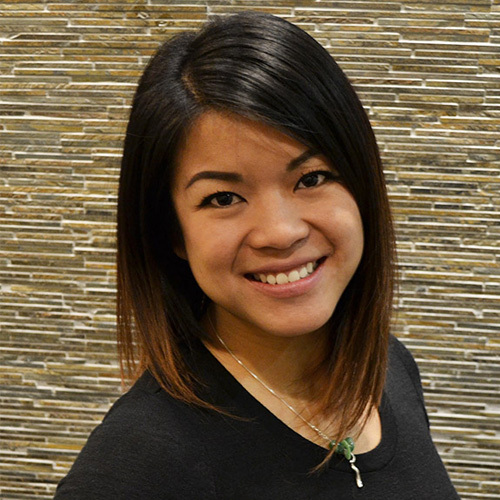 In addition to chiropractic, she is also certified in Contemporary Medical Acupuncture from McMaster University. While in university, she started to experience severe migraines several times per week. Other than strong medication, she was not presented with any other options to help her manage her condition. Amar is a highly charismatic health and fitness enthusiast. 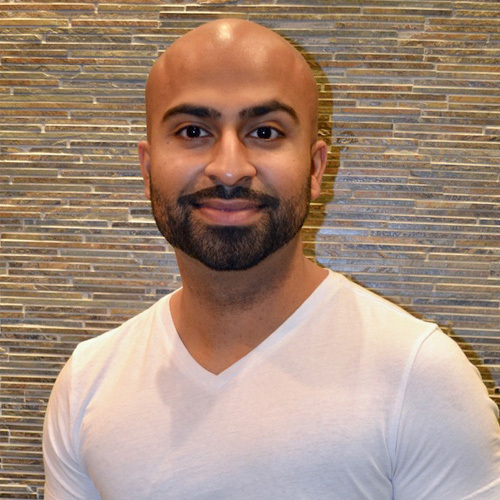 Using his background in healthcare and accompanying that with being a certified Personal Training Specialist (CPTs) and Functional Range Conditioning Mobility Specialist (FRCms), Amar combines a unique blend of knowledge and experience to help his clients reach their fitness goals. Meet Carolyn: not just your average Acupuncturist! 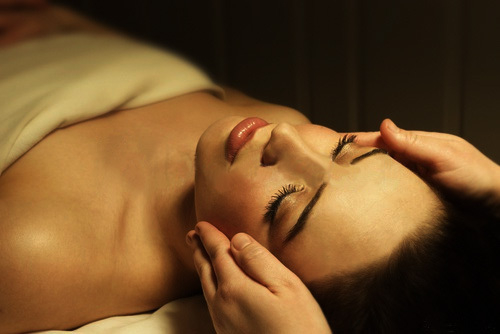 A health and wellness enthusiast trained in the art and science of Traditional Acupuncture and Chinese Medicine. Carolyn is fuelled by a constant hunger for learning new techniques and approaches to incorporate into her practice. Her passion lies in developing treatments that encourage your body to heal itself. To this end she has pursued additional training in Cupping Therapy, Fascial Stretch Therapy and Functional Medicine, and continues to expand her practice while working on a Western Herbalism Diploma. 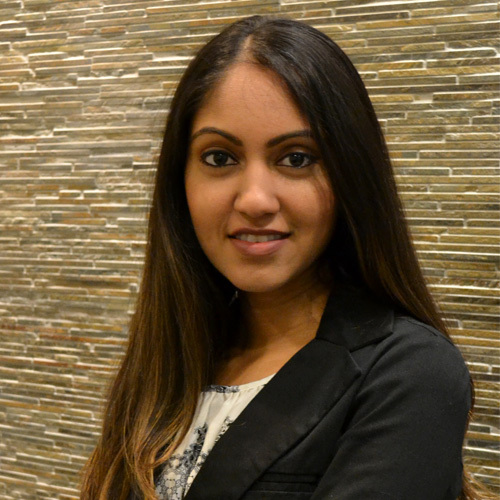 Meet Rupal, a charismatic Registered Massage Therapist with a Bachelor’s of Science degree from the University of Toronto. 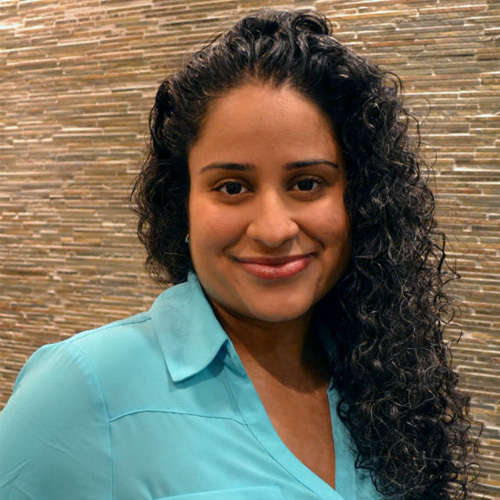 Rupal has been practicing massage therapy for the past 8 years in a clinical setting. She has experience with a wide range of musculoskeletal ailments including arthritis, muscle strains and sprains, tension headaches and sore, injured or overused muscles. of knowledge with a special interest in endocrine dysfunction.